Triple-Core. 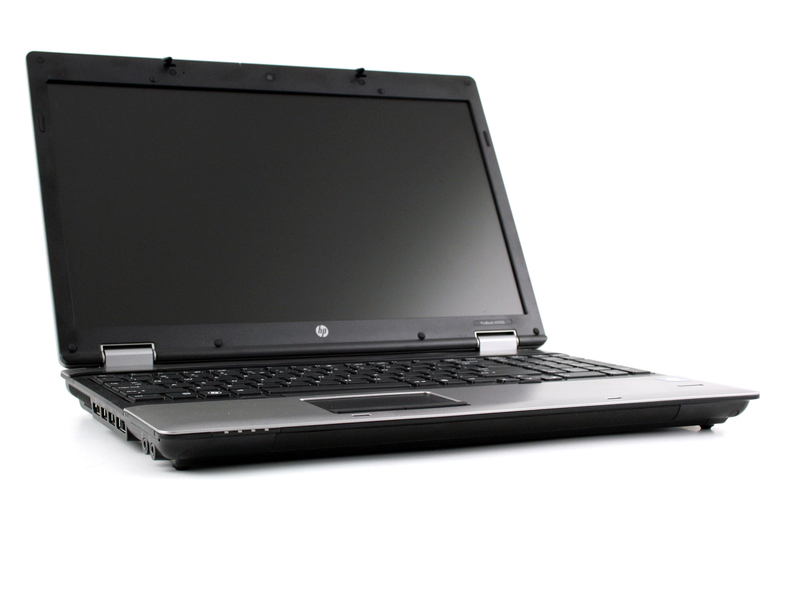 The upscale office class from HP is called ProBook. Can the AMD variant with three cores impress us as much as its Intel 6540b counterpart? A similarly high rating makes us hopeful. ATI Radeon HD 4250: Onboard graphics card (in the RS880M chipset) for AMD processors with Avivo HD support and technically a higher clocked HD 4200. Only some 3D games with very low demands are playable with these cards. » Further information can be found in our Comparison of Mobile Graphics Cards and the corresponding Benchmark List. N830: Mobile 3-core laptop processor based on the desktop Athlon II X3.» Further information can be found in our Comparison of Mobile Processsors. 81.33%: This rating should be considered to be average. This is because the proportion of notebooks which have a higher rating is approximately equal to the proportion which have a lower rating.